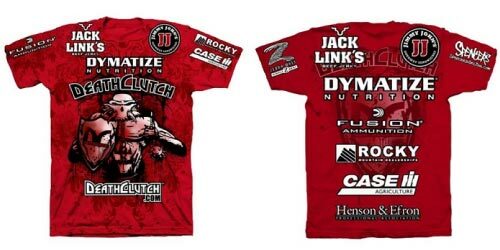 Some of he sponsors on Brock;s walkout t shirt include: Jack Links, Jimmy John’s, Dymatize Nutrition, Spencer’s Gifts, and Case Agriculture. 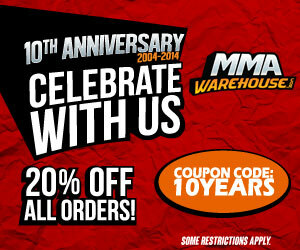 This shirt is a must-have for serious fans, the Brock Lesnar replica walkout shirt takes it to a whole new level. As most of the fighter walkout shirts replica’s are not available to the public, and now you can own a truly unique MMA t shirt.